Journal of the House of Commons: Volume 1, 1547-1629. Originally published by His Majesty's Stationery Office, London, 1802. 2. 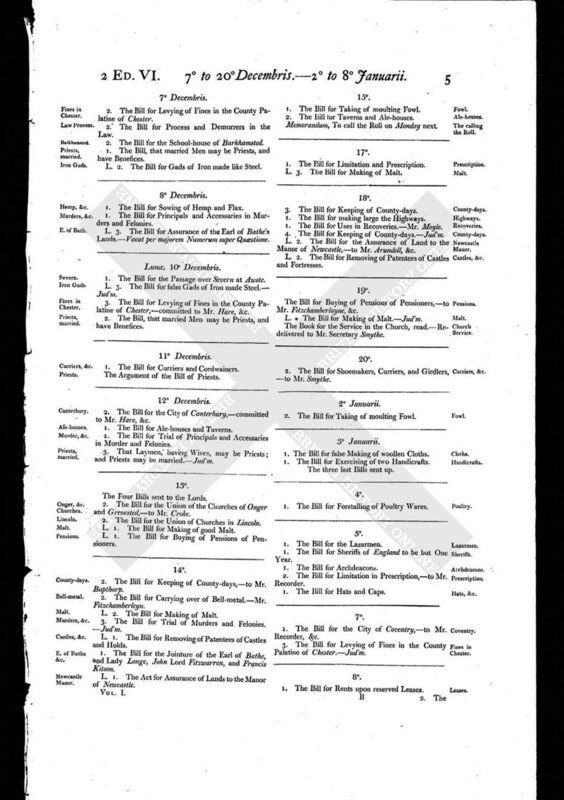 The Bill for Shoemakers, Curriers, and Girdlers, - to Mr. Smythe.